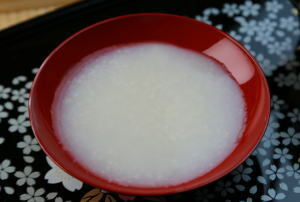 Amazake ('甘酒', is classified into beverage), is known as Amazake in English, and 日本甘酒 (Rìběn gānjiǔ) in Chinese. 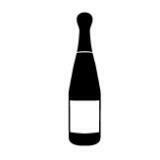 It is non or low alcohol drink. Sweet Sake, Amgayu, Amazake Sweet Drink Made from Fermented Rice.